Happy National Waffle Day. Now pass the fork. 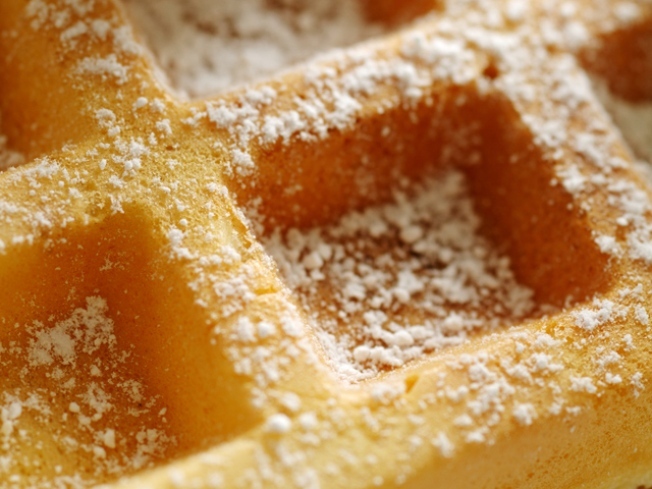 We’re not sure who’s in charge of anointing August 24 National Waffle Day (the President? the Pope? who comes up with these things?) but when we find out, we’re going to send them a thank you note with hearts and stars and glitter.